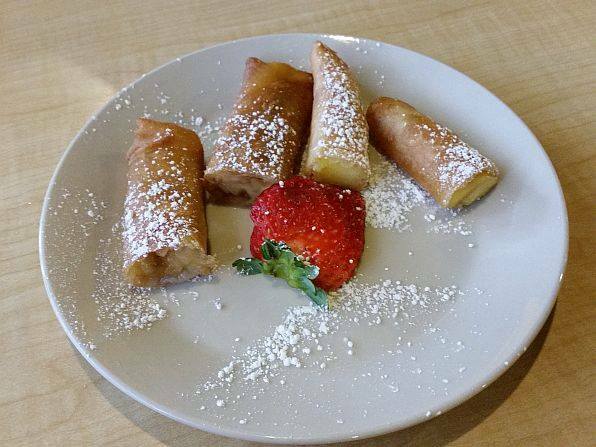 If your organization is looking for a place to fundraise for a cause, consider reaching out to us at the PAO Cafe! 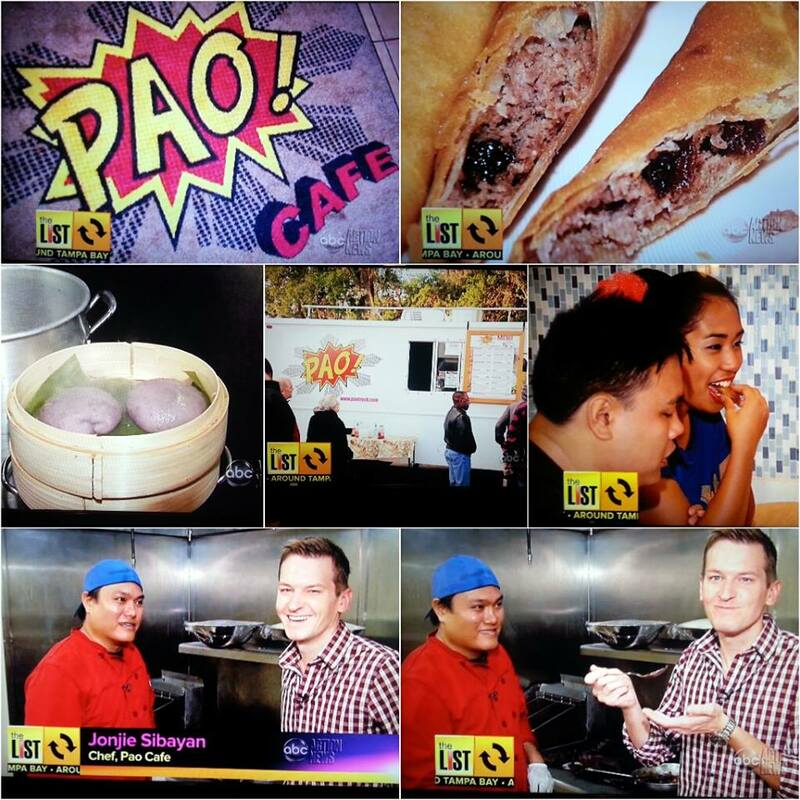 PAO Cafe ABC Action News The List Show TV Footage! 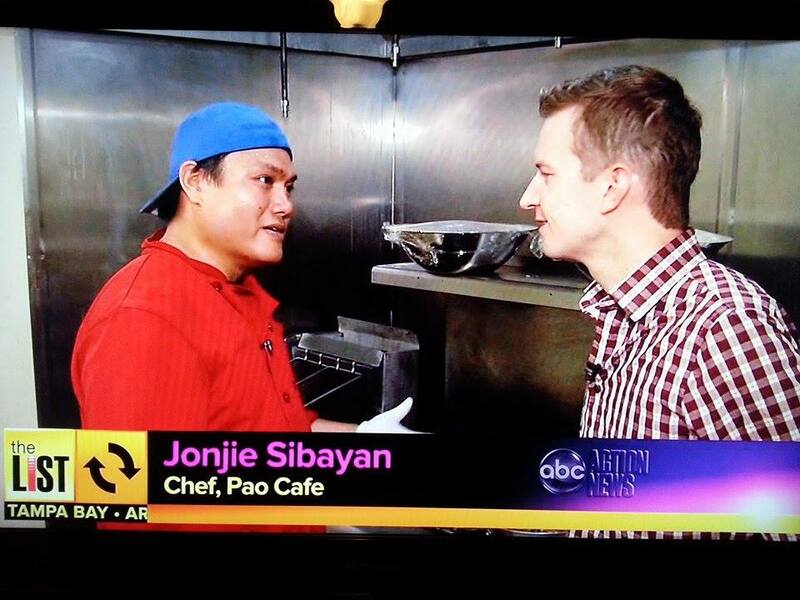 The footage from the PAO Cafe’s appearance on ABC Action News has been posted! 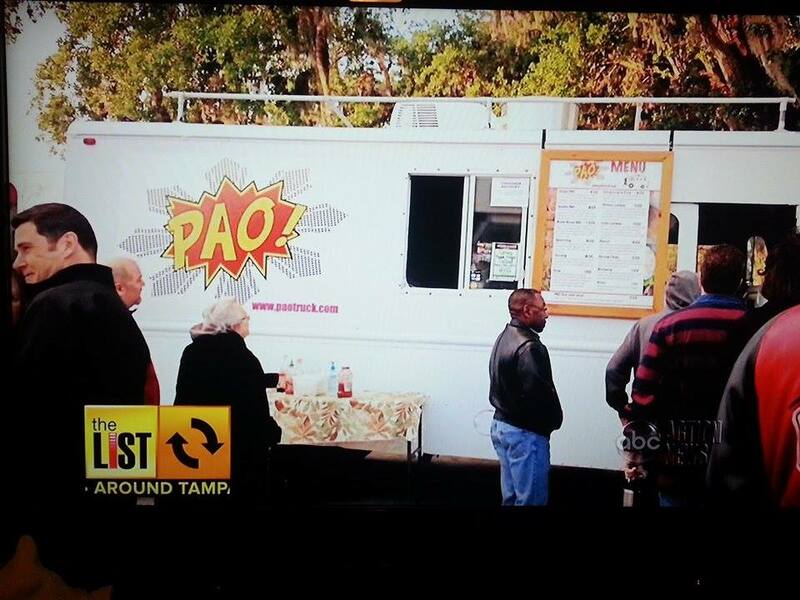 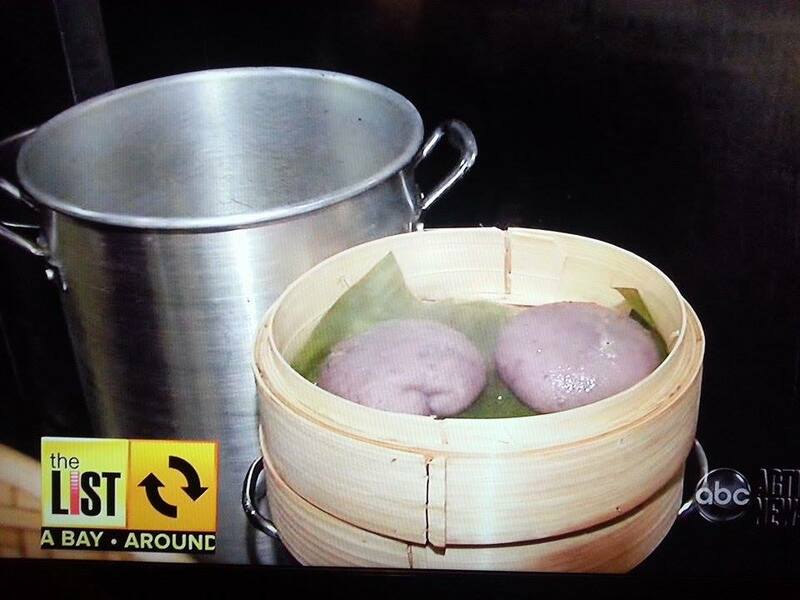 The PAO Cafe was featured tonight on ABC Action News The List TV Show! 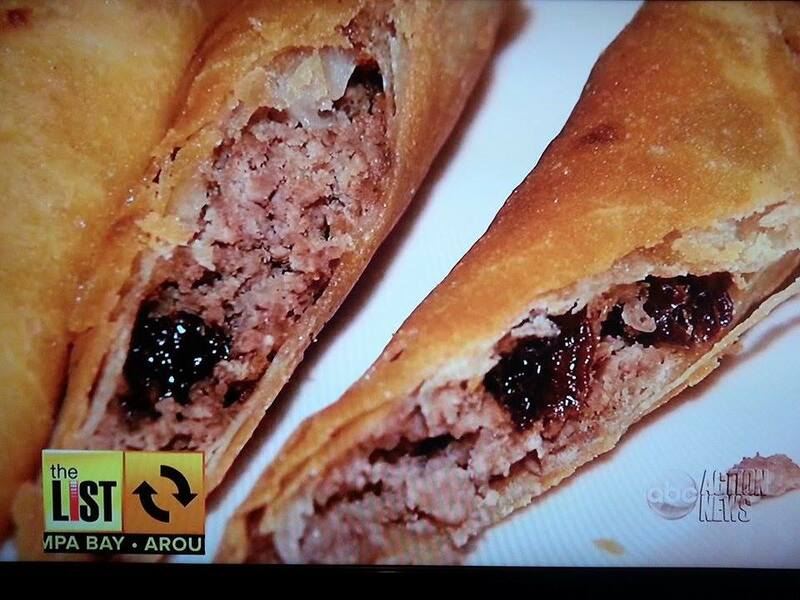 We are so humbled and honored to be included on this show. 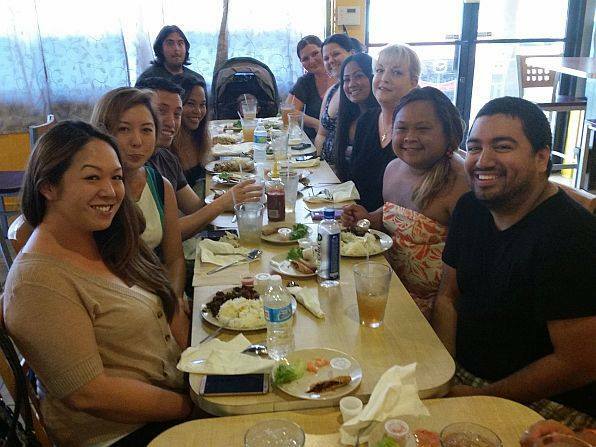 It was the hosts first time having Filipino food and we are glad they loved it! 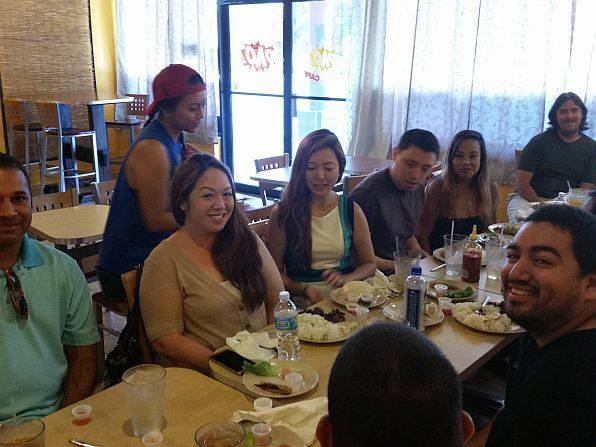 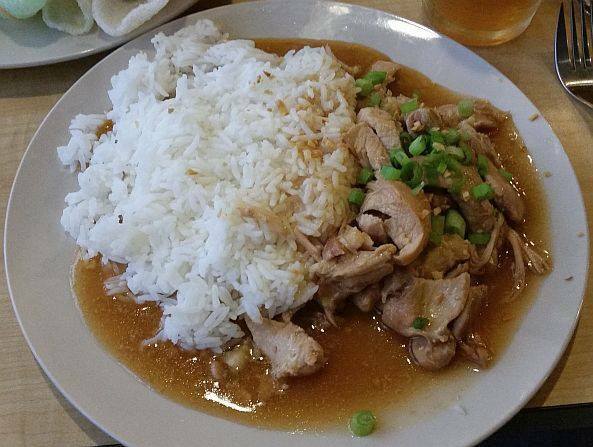 We love spreading Filipino food culture. 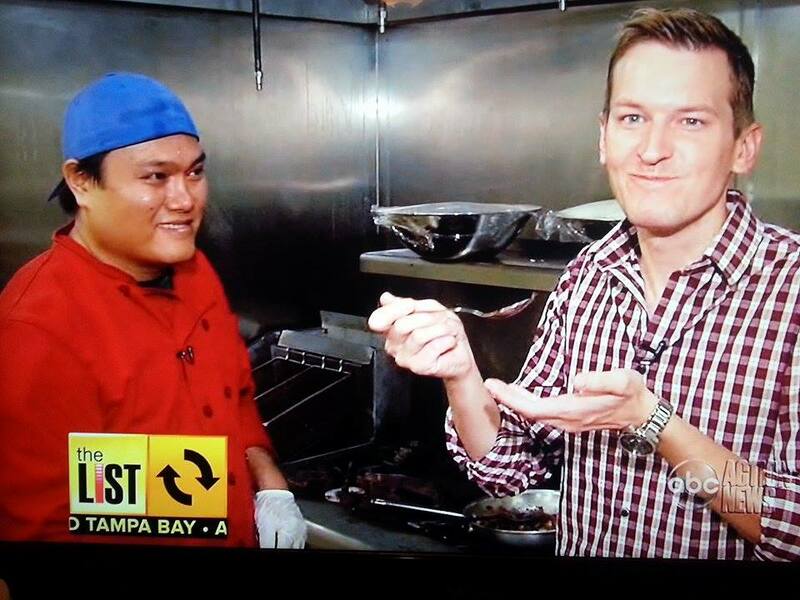 Our first weekend open had a positive response and we are excited to be open again starting Tuesday! 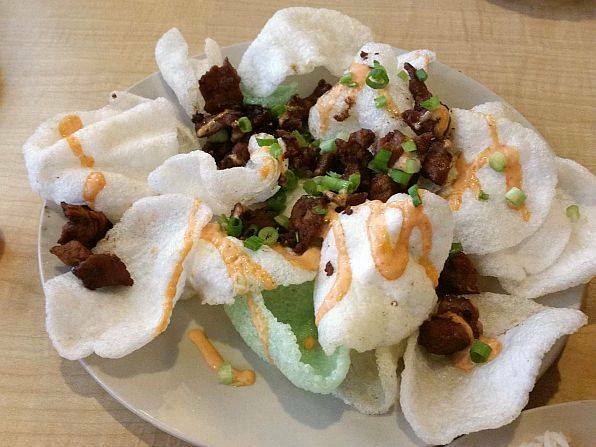 See you soon at PAO!